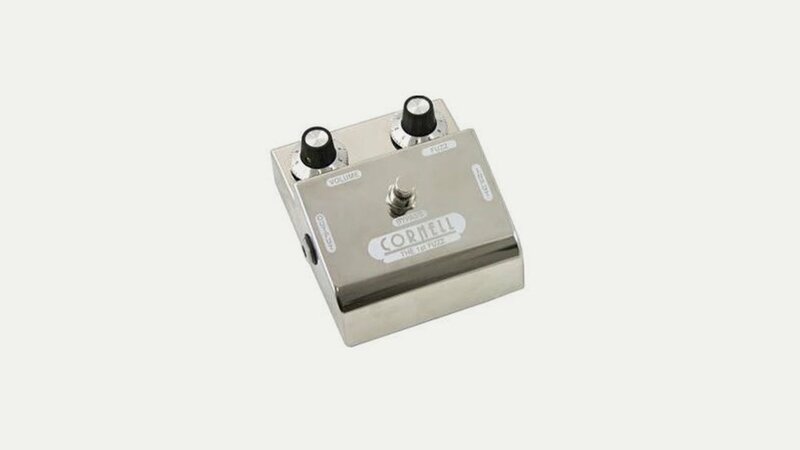 Cornell pedals are designed by Denis Cornell and hand wired to perfection. Using classic components the pedals can give you exactly the sound you are seeking. Beautifully made with rugged metal cases the range includes The Overdrive Special, TM Boost and Distortion.